April 22, 2019 — West of Market neighborhood in Kirkland, Washington. We found 13 active real estate listings as of today. Contact Rob Condiotty with questions about buying and selling in West of Market. 4 bedroom, 3,080 sqft home in West of Market sold, $745 per finished sqft. 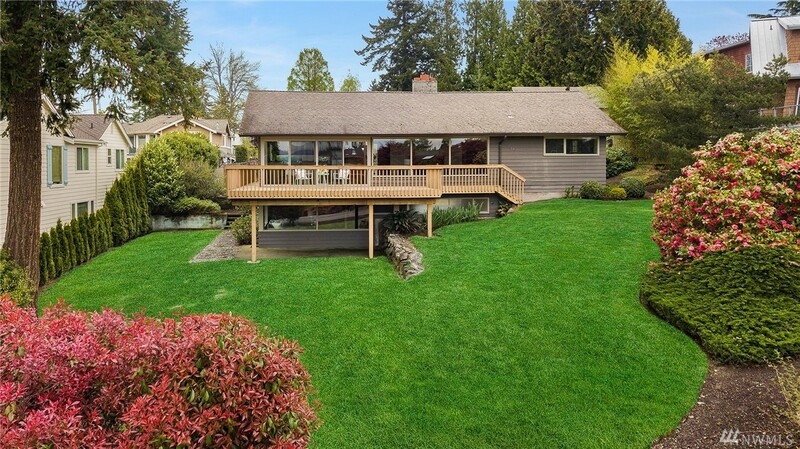 NWMLS #1419629, Marketplace Sotheby's Int Rty. 5 bedroom, 1,860 sqft home in West of Market for sale, $1,129 per finished sqft. 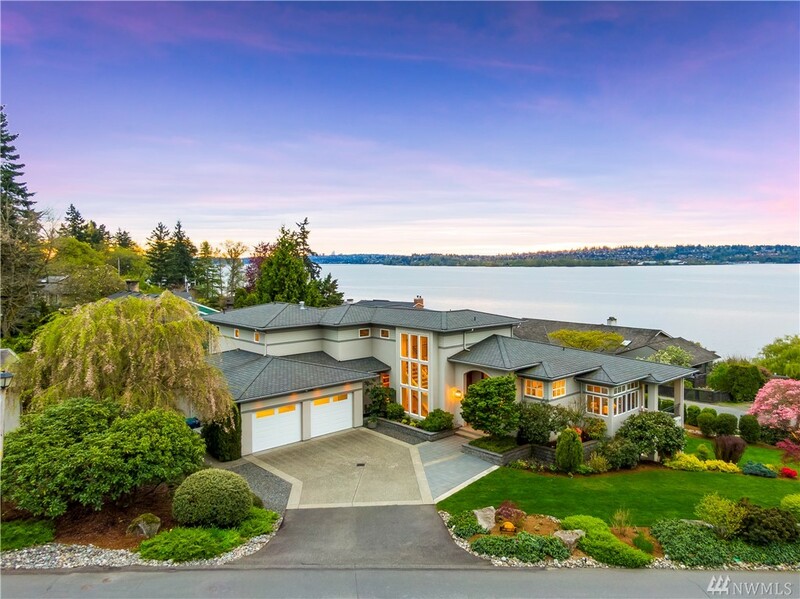 NWMLS #1442610, Marketplace Sotheby's Int Rty. 10,040 SQFT parcel in West of Market for sale. NWMLS #1443078, Marketplace Sotheby's Int Rty. 3 bedroom, 3,420 sqft home in West of Market for sale, $555 per finished sqft. 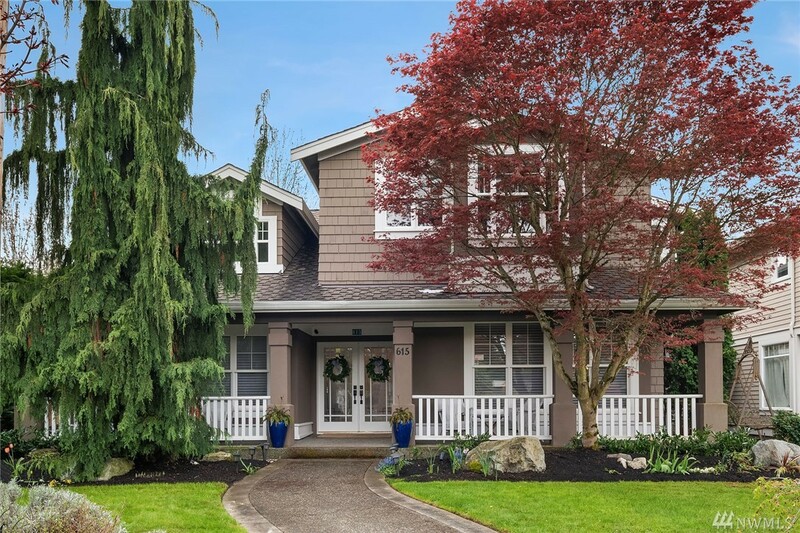 NWMLS #1435237, Windermere Bellevue Commons. 3 bedroom, 1,700 sqft home in West of Market for sale, $1,132 per finished sqft. I'm interested in seeing and potentially buying in West of Market, now what? Are there more homes for sale in West of Market than shown on this page? Maybe. 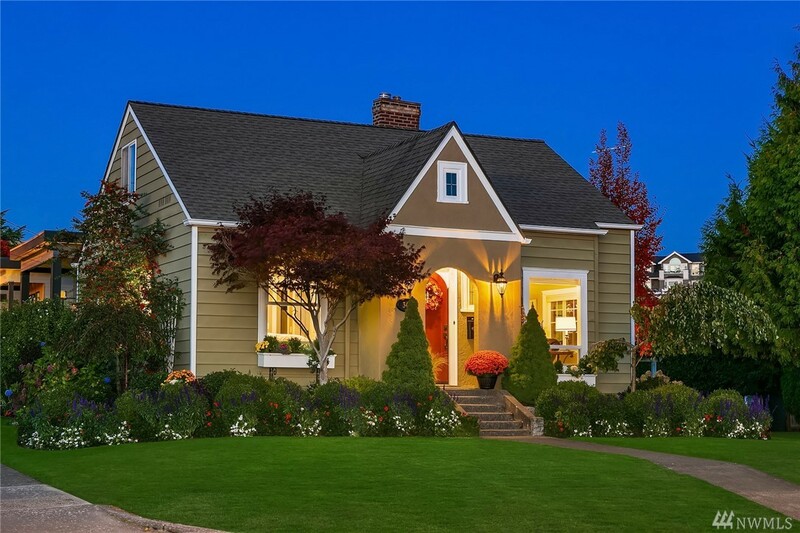 We group listings into neighborhoods and developments based on info we're provided about the listing's location, address, parcel and other details. If the listing data doesn't match the criteria we've set for this neighborhood, the listing won't show up on this page. Browsing the main listings map will help make sure you're finding everything. Where does Landcast get information about West of Market real estate?